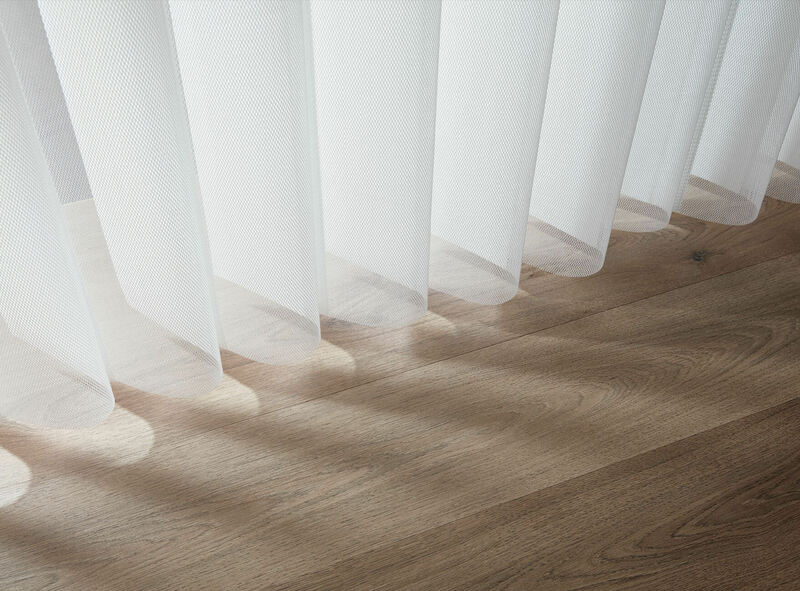 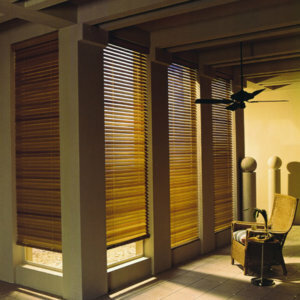 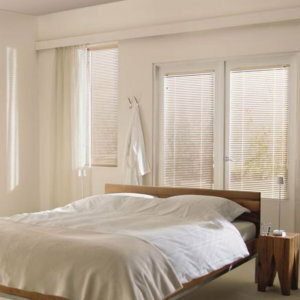 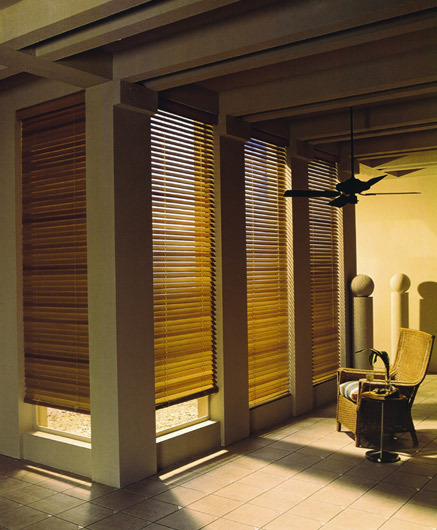 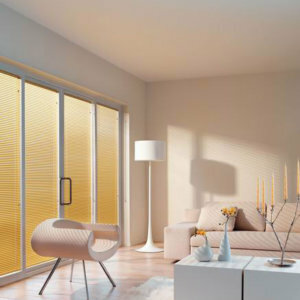 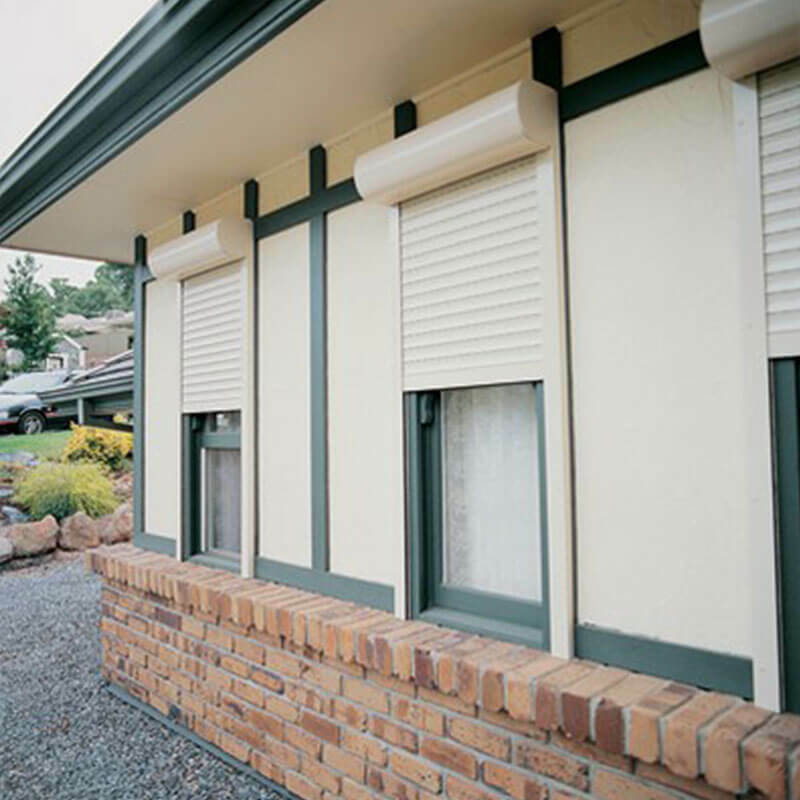 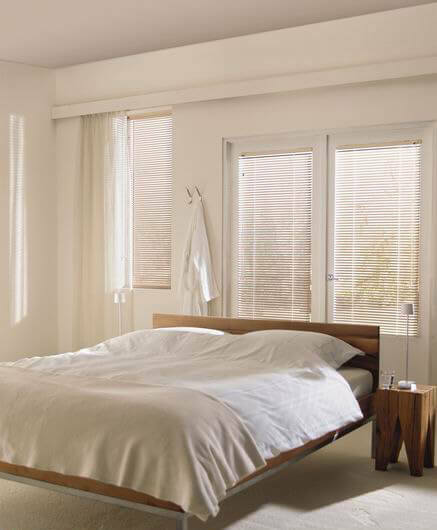 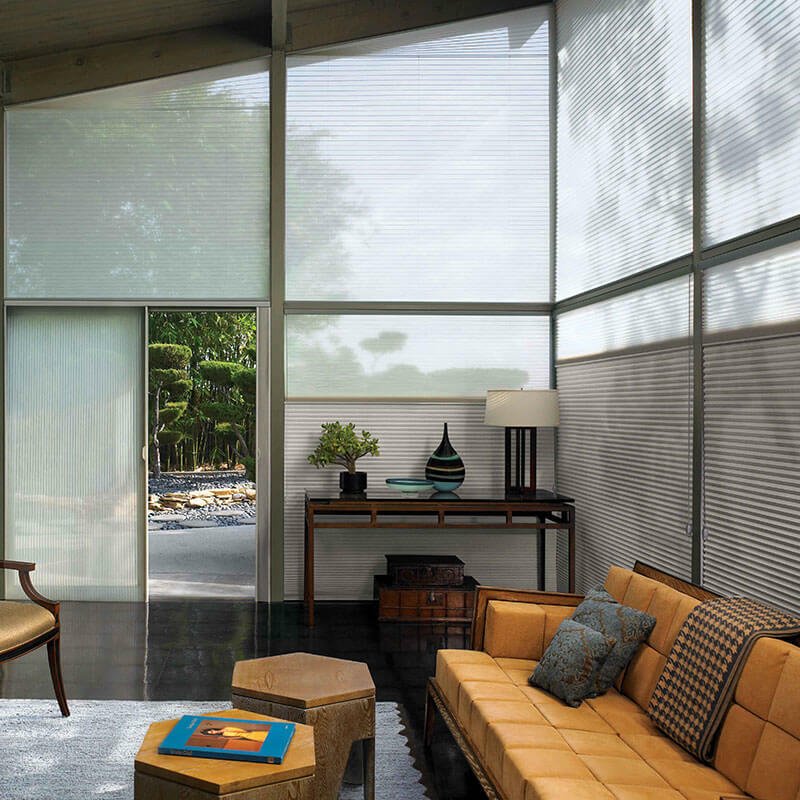 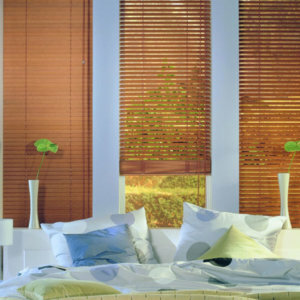 Wood Essence blinds are made from polystyrene which provides resistance to fading, cracking and peeling. 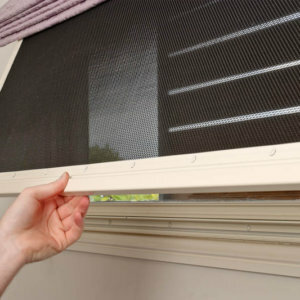 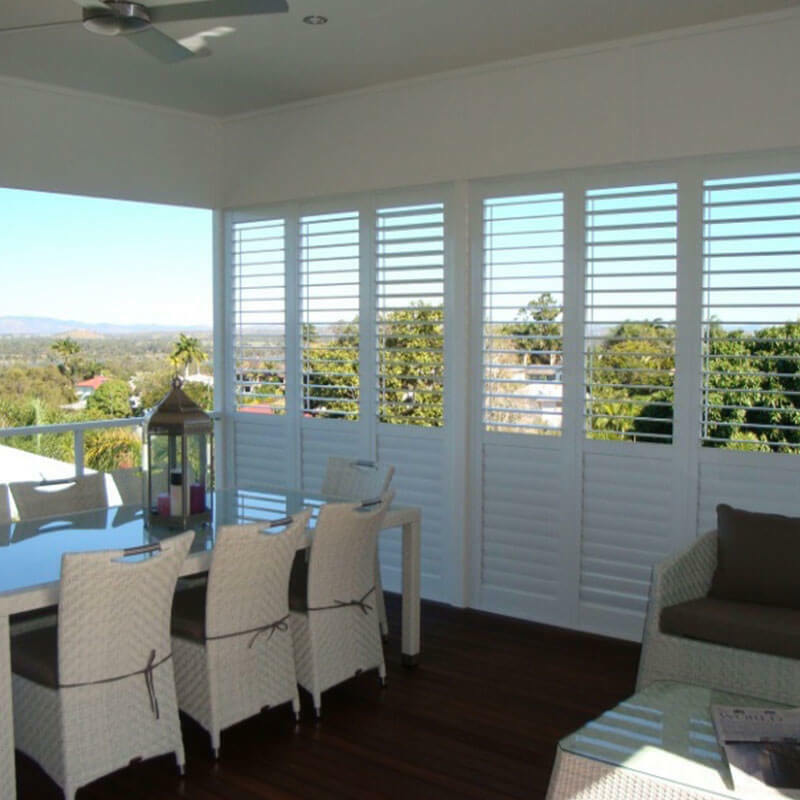 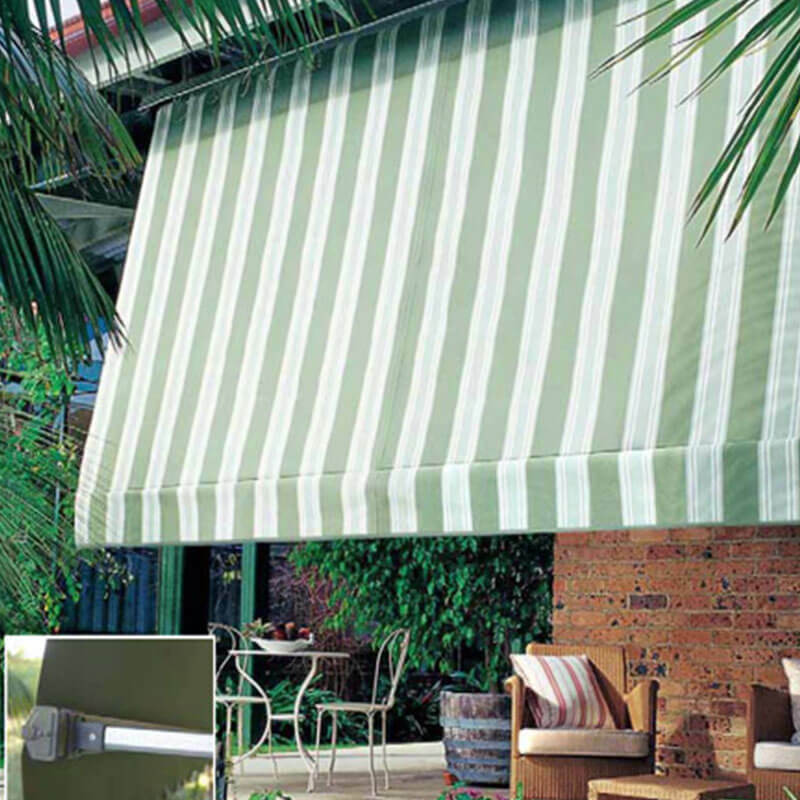 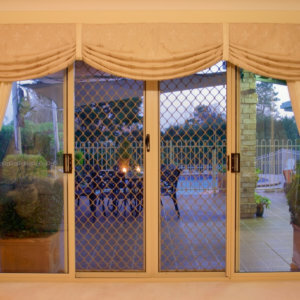 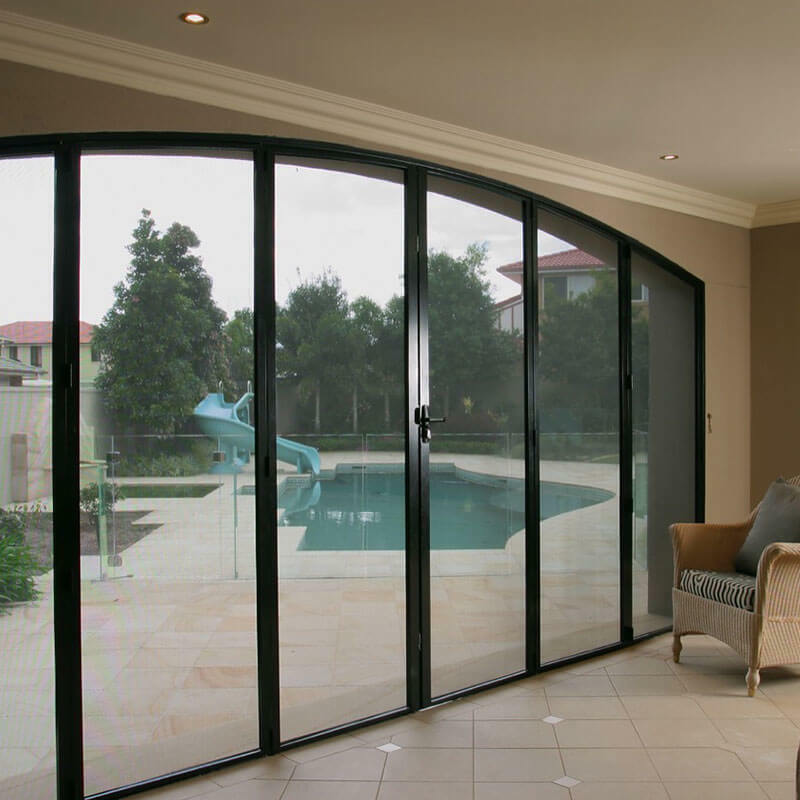 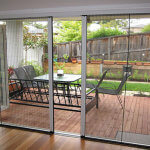 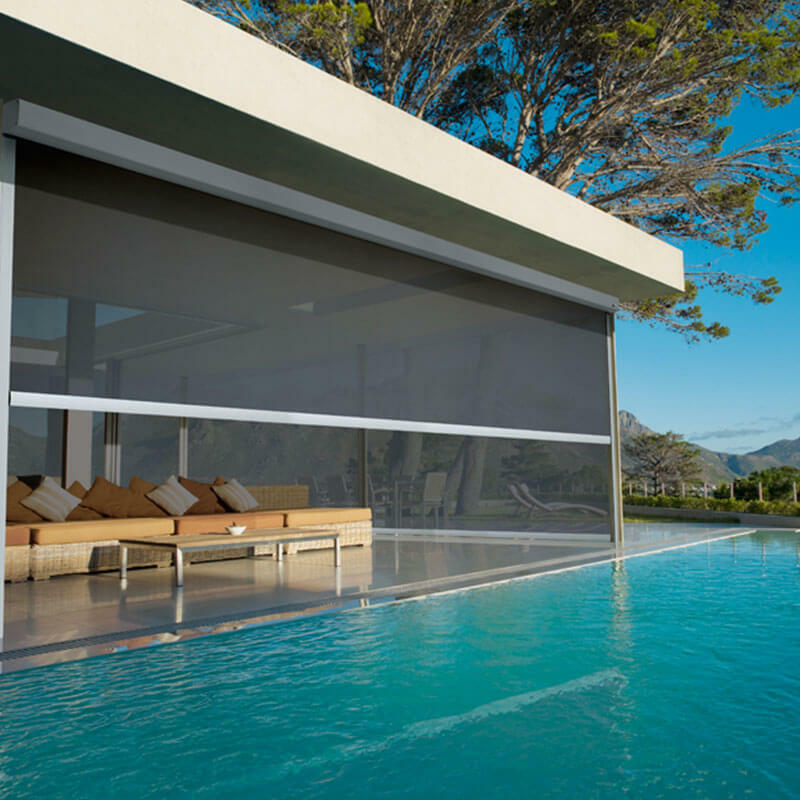 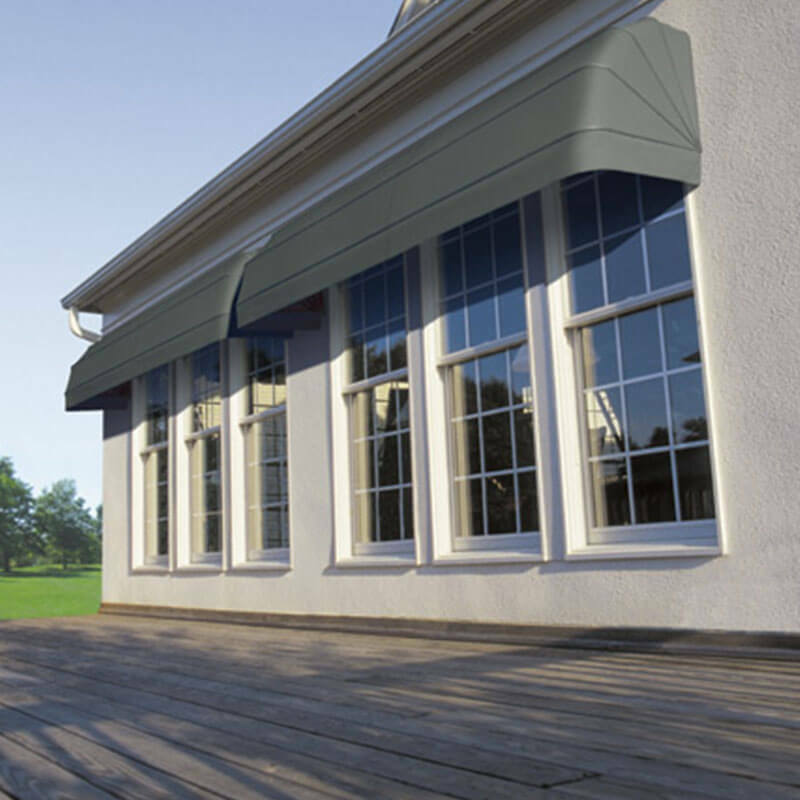 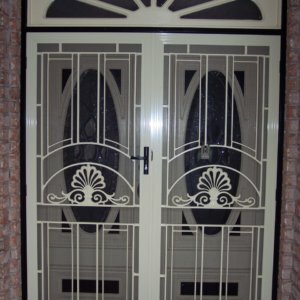 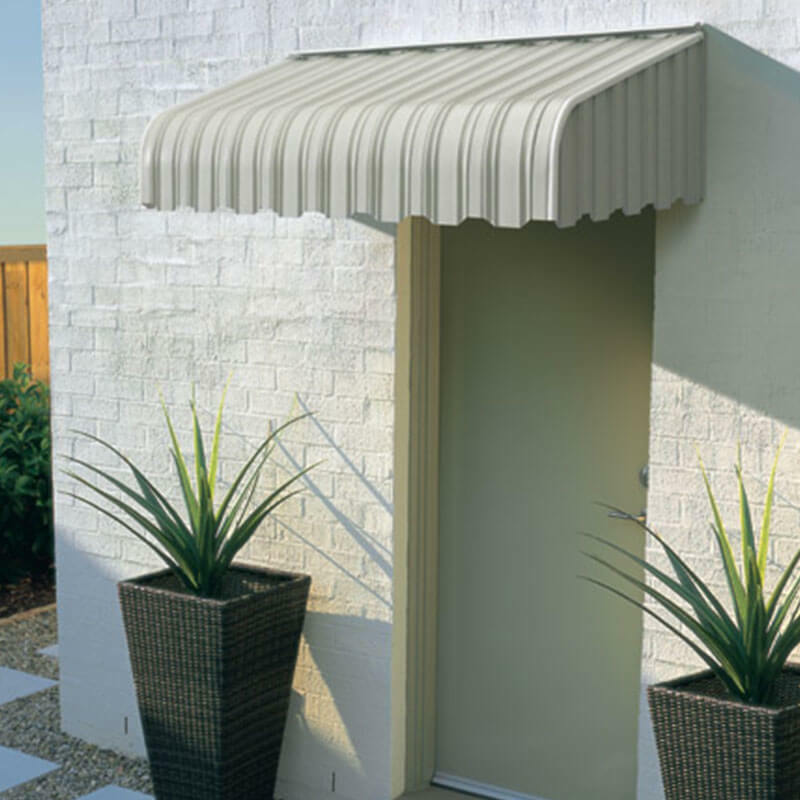 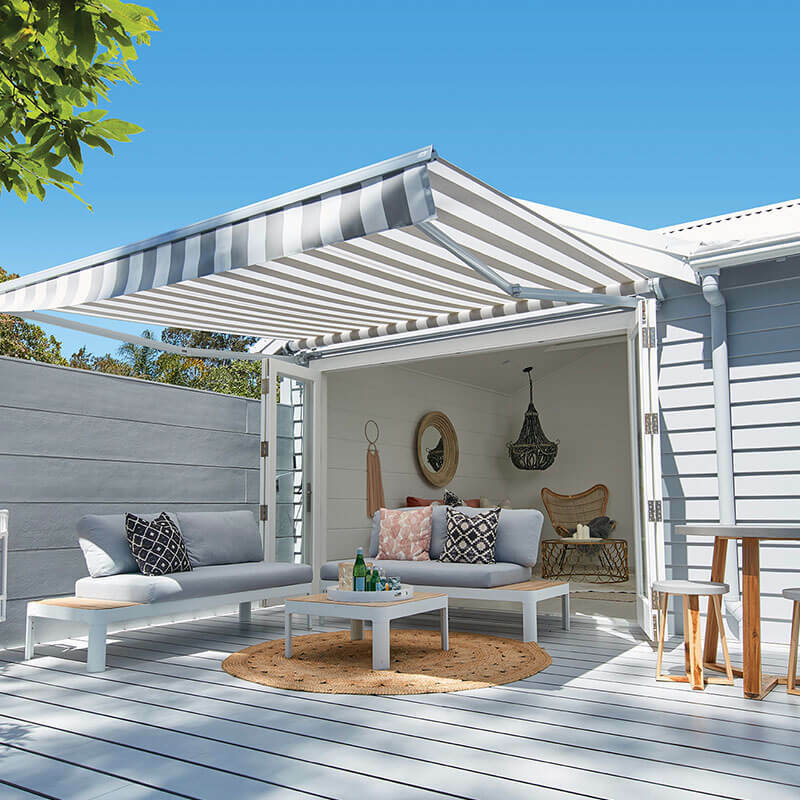 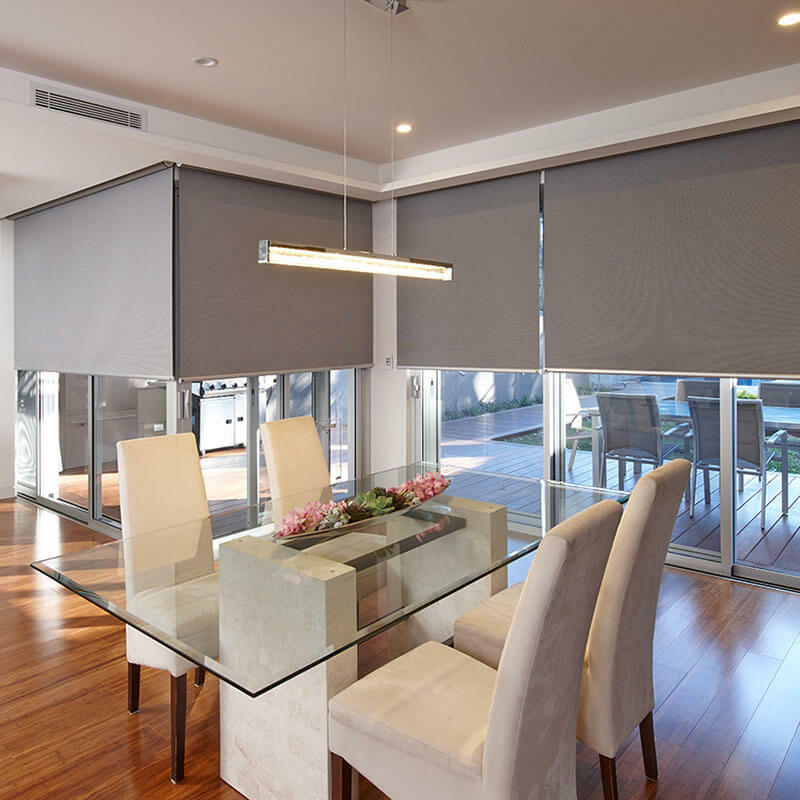 This allows the blinds to be used in areas with high humidity, extreme temperatures and direct sunlight, all characteristics of a typical Australian window. 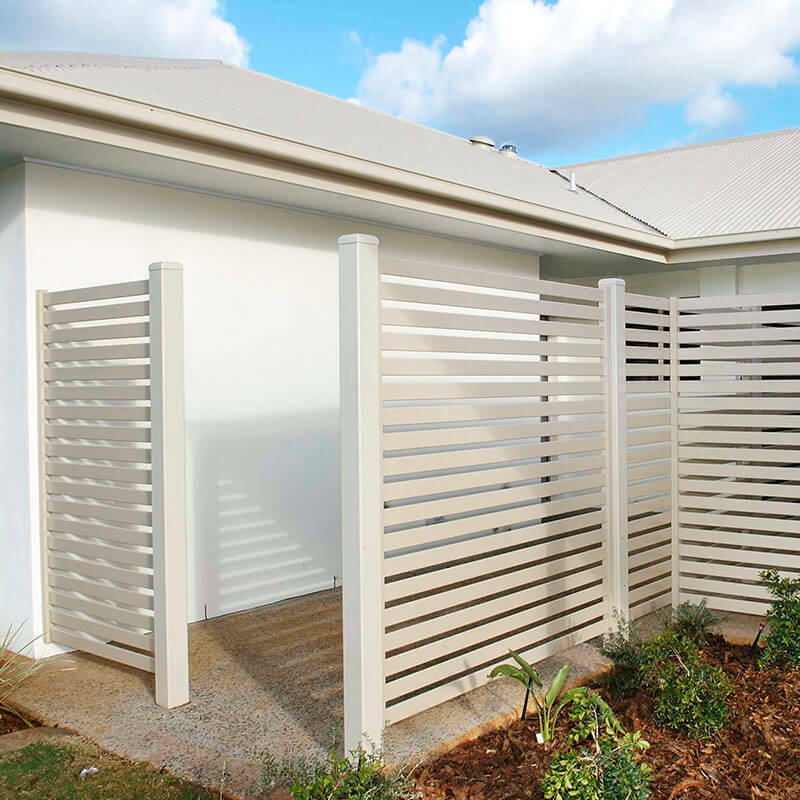 Wood Essence is available in 8 colours that consist of 3 plain and 5 wood look in the 50mm slat and 3 plain and 1 wood look in the 63mm slat. 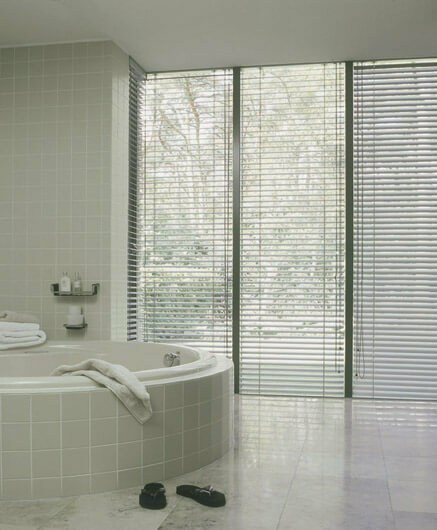 If you appreciate the look and feel of natural timber, then Luxaflex Country Woods Venetian Blinds are the perfect choice. 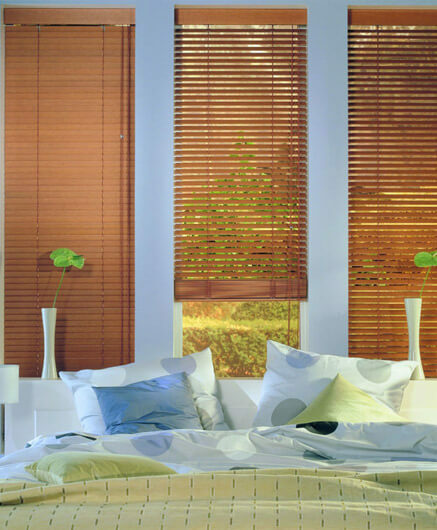 Available in a range of colours and lacquered timber finishes, Country Woods Venetian Blinds can be colour co-ordinated to suit your décor. 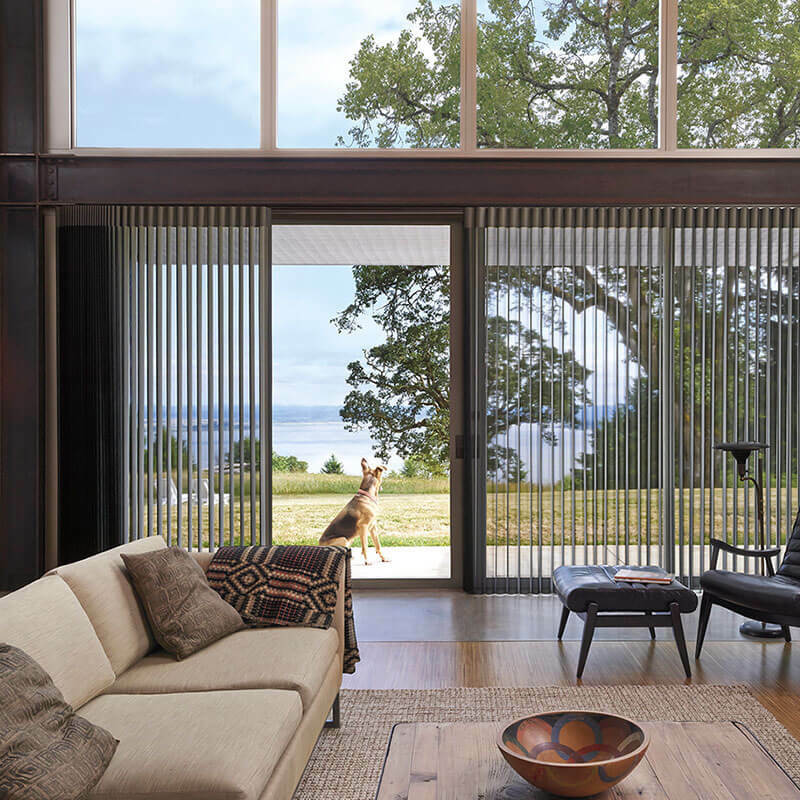 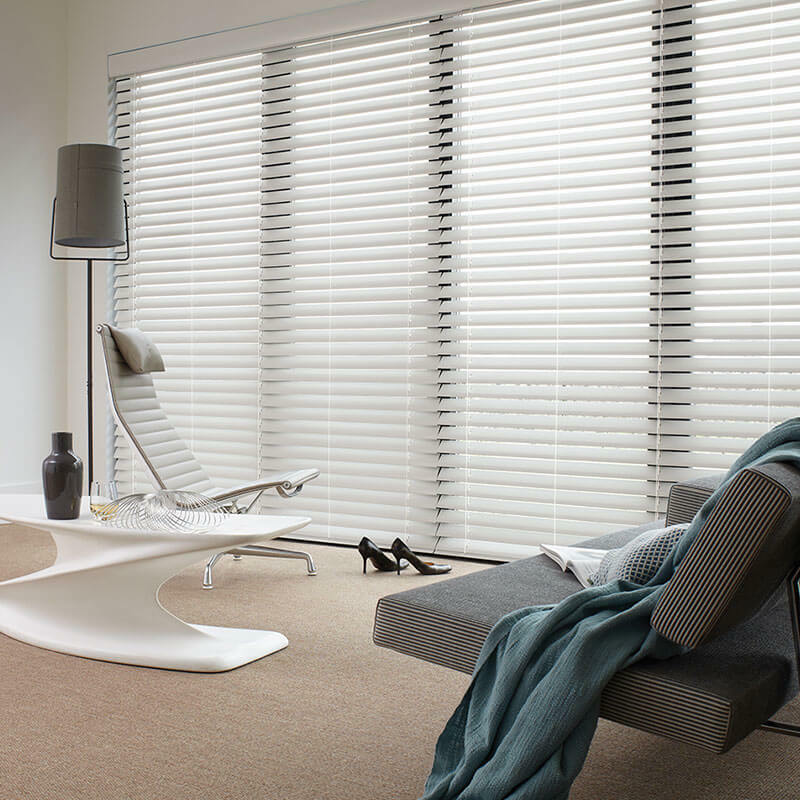 Made to measure to perfectly fit your windows, these distinctive blinds are kiln dried and processed to maximise stability and are available in cedar and basswood options. 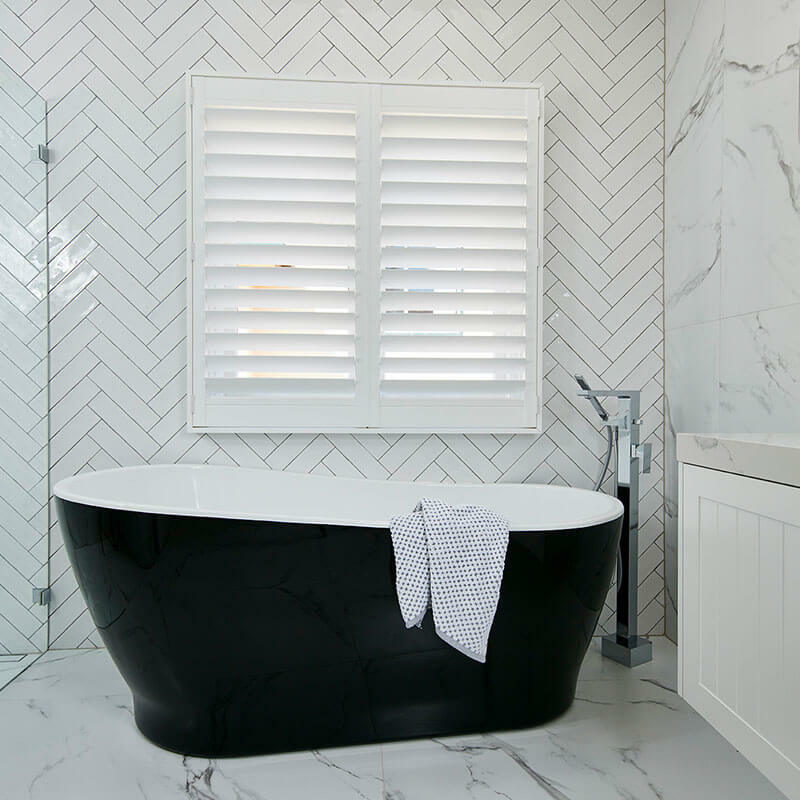 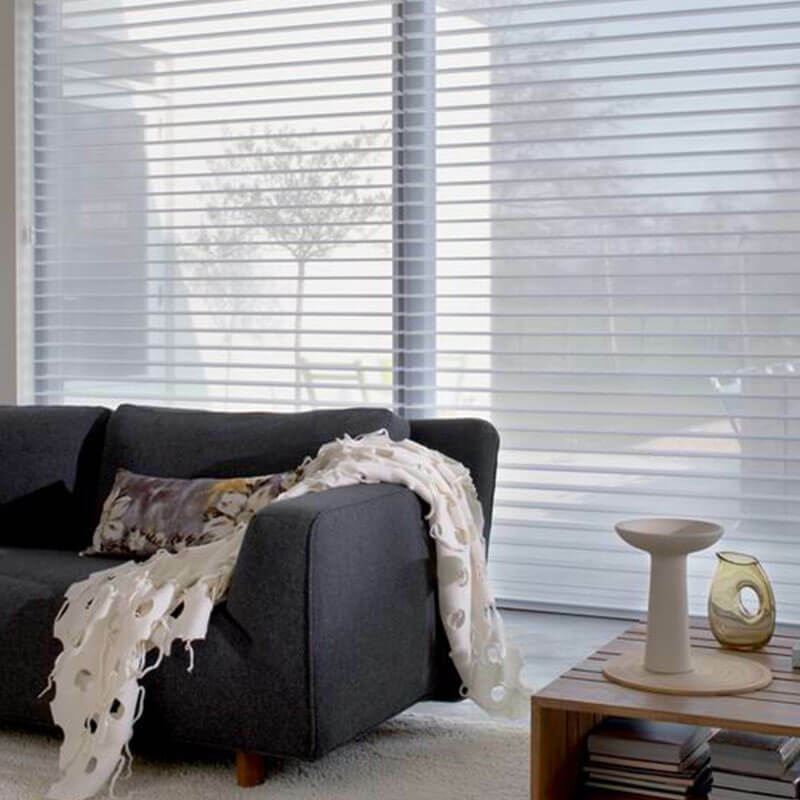 Incorporating timber window furnishings in the home can provide a distinctive heritage look whilst keeping a subtle design flow, which is one of the reasons why timber venetian blinds are an investment you will be proud to own. 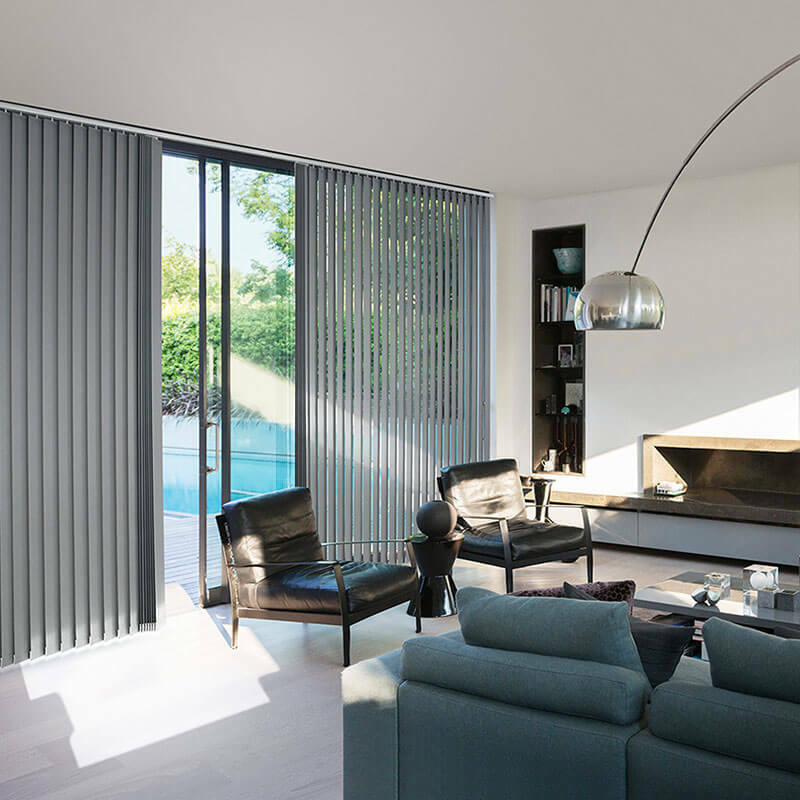 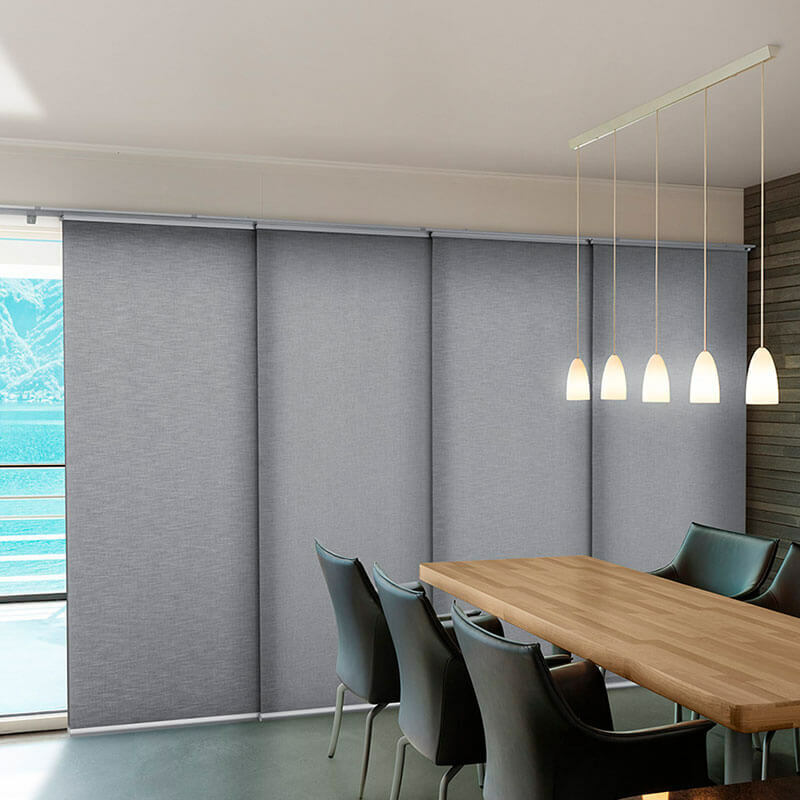 LUXAFLEX® Aluminium Venetian Blinds are simple and stylish, providing a timeless design that suits many decorating styles. 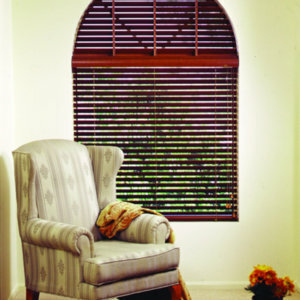 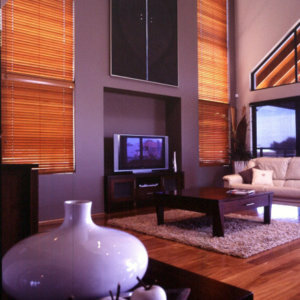 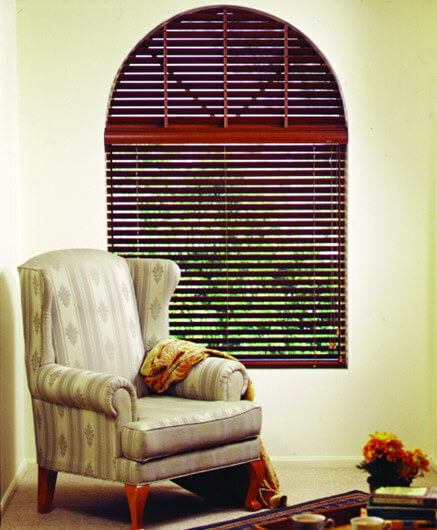 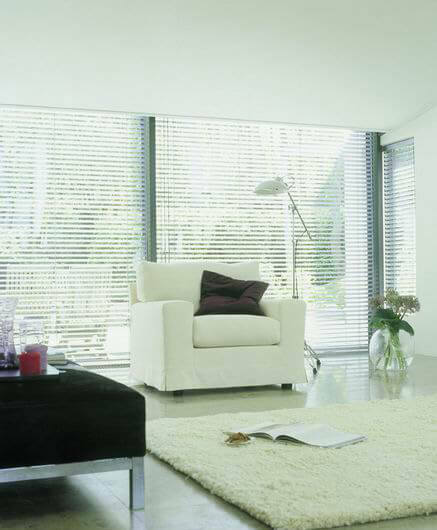 Sizes of Venetian Blinds range from 16mm Micro to 25mm Slimline and 50mm Classic slat widths. 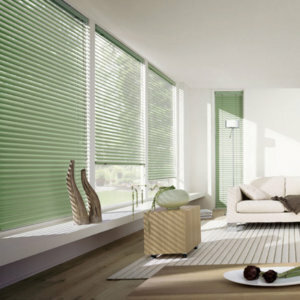 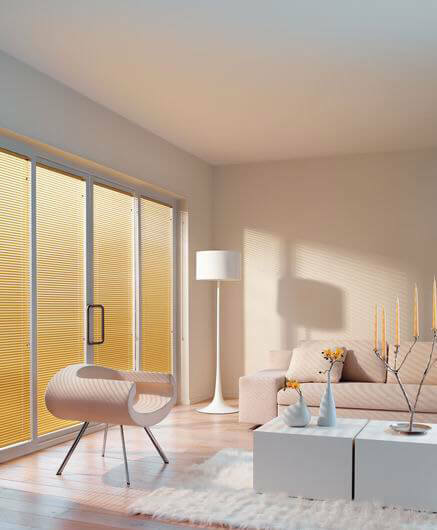 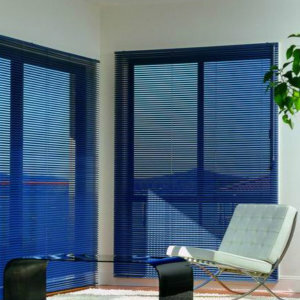 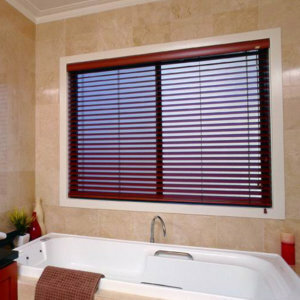 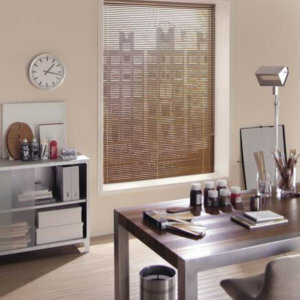 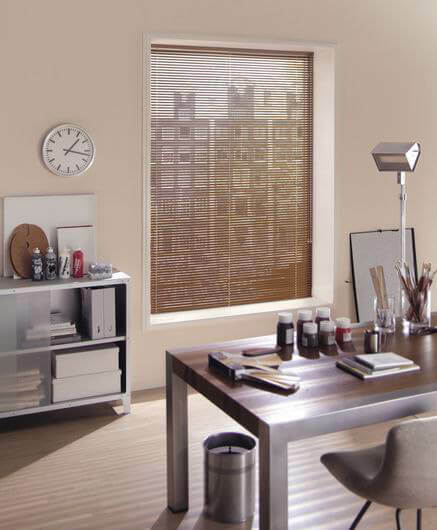 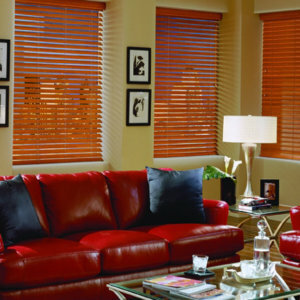 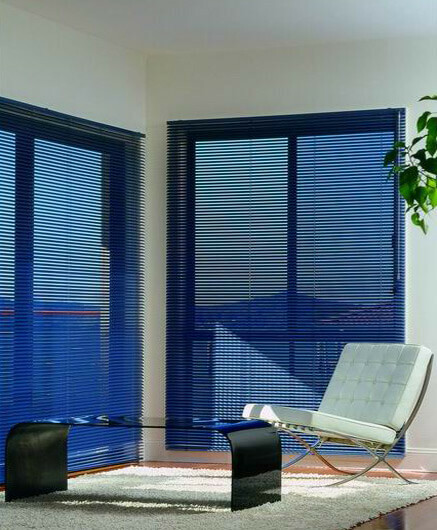 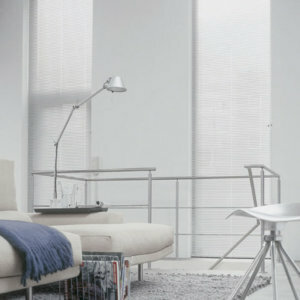 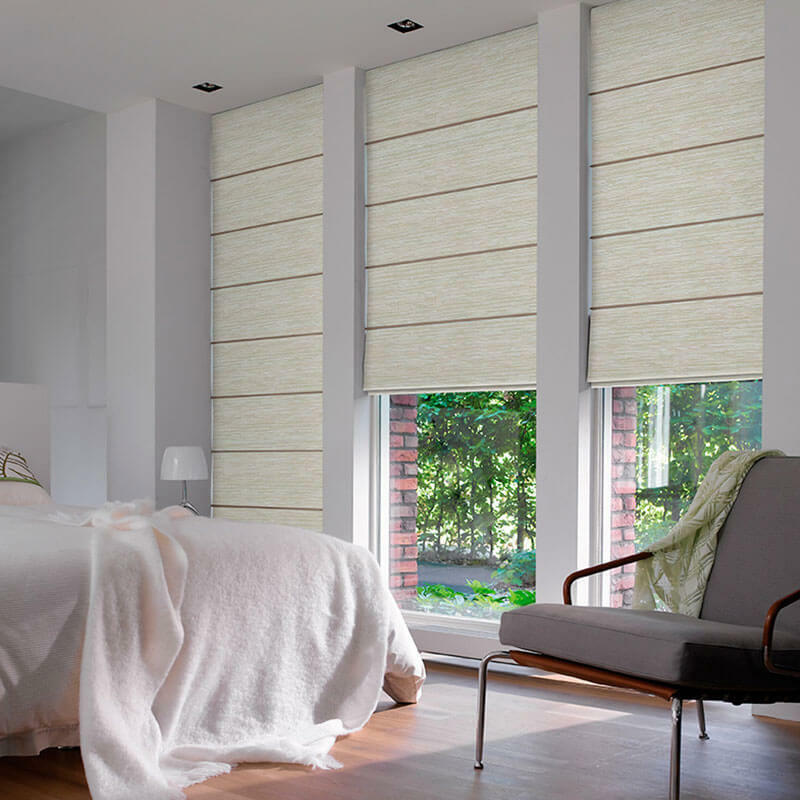 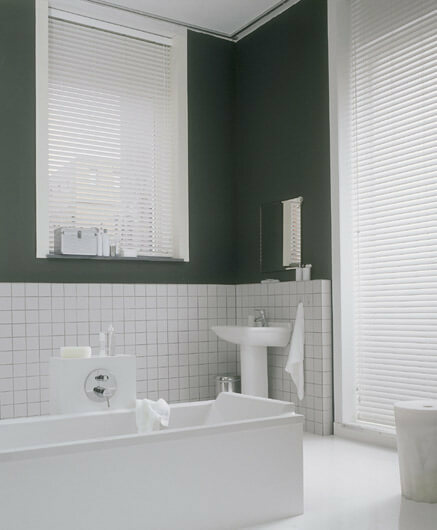 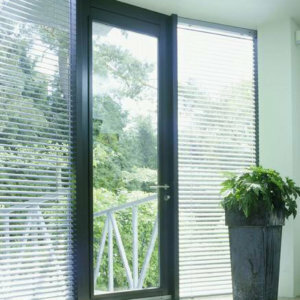 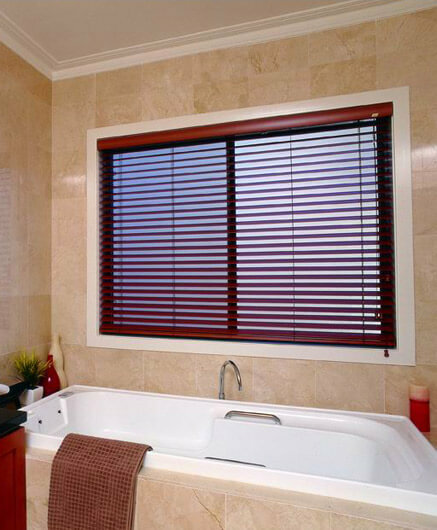 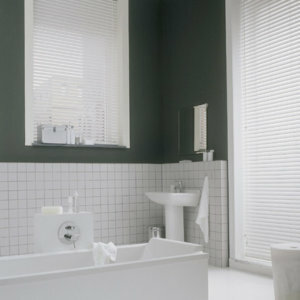 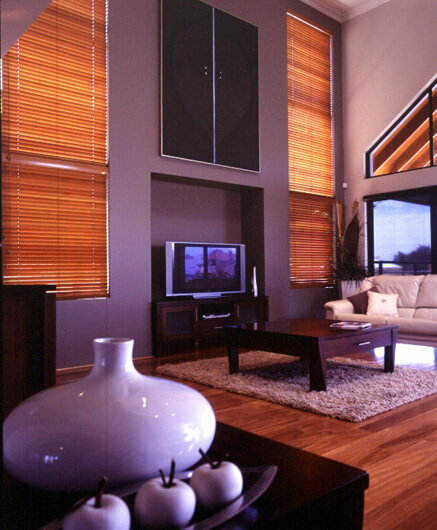 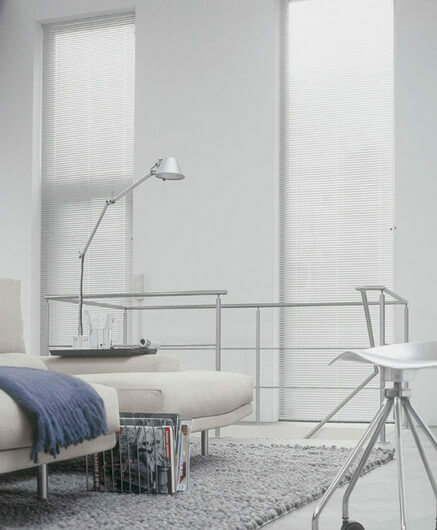 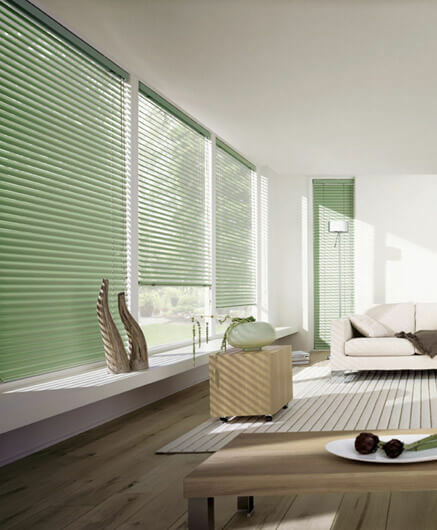 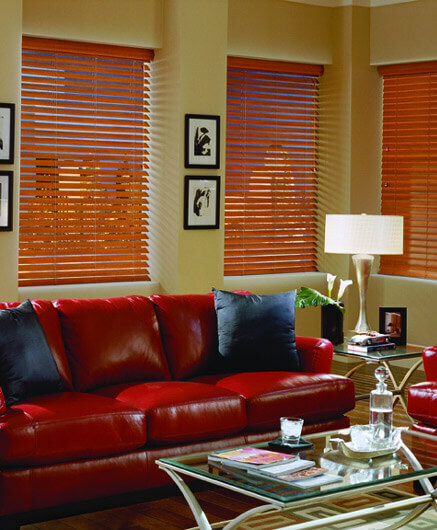 All Luxaflex Venetian Blinds provide excellent control of light, temperature, ventilation and privacy. 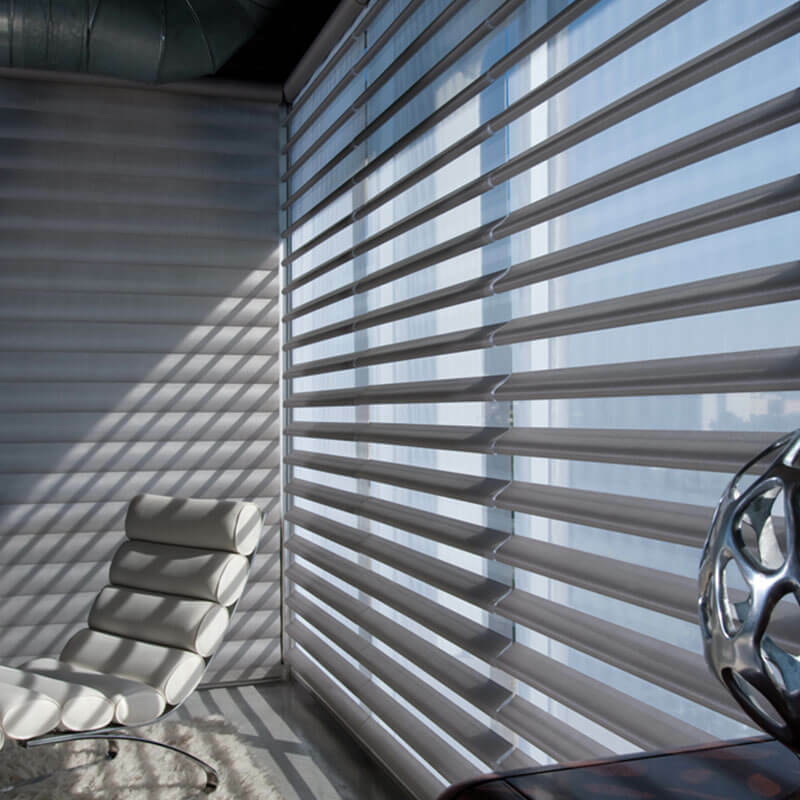 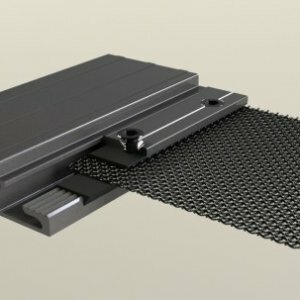 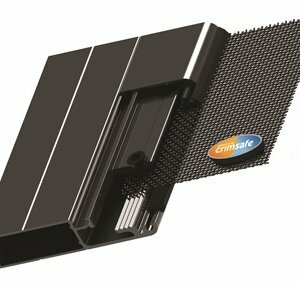 With a full range of finishes such as brushed, metallic or perforated, they offer a wide variety of solutions for daylight control as well as for installation and (motorised) operation, all for numerous window shapes and sizes. 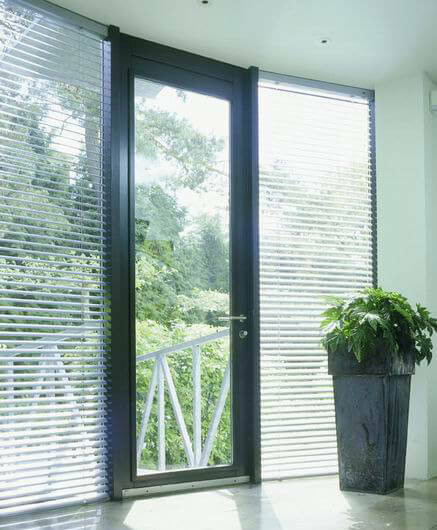 Available in over 100 colours and special finishes including perforated, with 16mm, 25mm and 50mm slat sizes.